Marvel’s latest television series, Agent Carter, takes viewers on the journey Agent Peggy Carter of Captain America fame. After the war, Peggy finds herself begrudgingly doing administrative work for the Strategic Science Reserve while coping with the loss of her love, Steve Rogers. Peggy’s life takes an unexpected turn when she is contacted by Howard Stark and given a mission to find those who accused Stark of releasing weapons of mass destruction. With the help of Stark’s butler, Jarvis, Peggy must secretly find and destroy the lost weapons to clear the Stark name, all while putting her own life and freedom on the line. 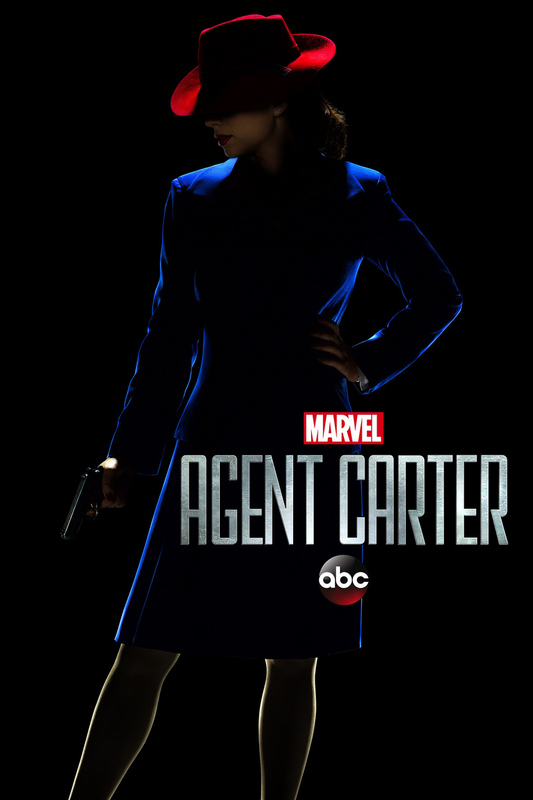 DVDs Release Dates is the best source to find out when does Agent Carter come out on DVD and Blu-ray. Dates do change so check back often as the release approaches.